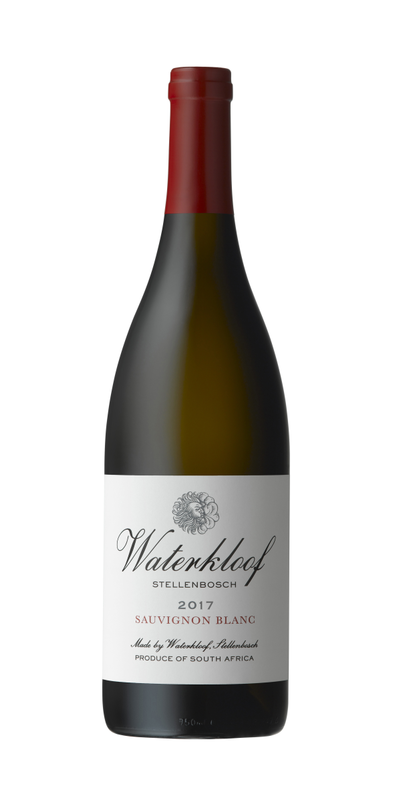 Waterkloof Sauvignon Blanc was born on the southwest facing, low-yielding and windswept slopes of Schapenberg (overlooking False Bay). Here the blustery southeaster (and sometimes the northwest wind as well) churns up the vineyards with regularity. This not only allows for a very low yield, but the flavours intensify to a flinty minerality. We use organic and biodynamic winemaking methods and adhere to Old World, sustainable practices in our vineyards to ensure that the vines are nourished and in balance. Our soils are free of chemicals and are kept healthy by using plant extracts, fungi and bacteria from our own organic compost. The two single vineyard blocks which we used are about four kilometers from the sea and are planted at a height of between 270 and 300 meters above sea level. The soils are of sandstone origin with medium-sized stones, helping with drainage and moisture retention. The vineyards are 20 years old. Production was approximately 3 tons/ha. We follow a ‘less is more’, minimum intervention winemaking philosophy for all our wines and the grapes are tasted at regular intervals to determine optimal ripeness and flavour development. We pick our grapes early in the morning when they are still cool, which helps to preserve the flavours. Extracting juice from the grape skins is achieved through gentle whole-bunch basket pressing. This is the most delicate way to extract the juice. After settling at a cool temperature for 24 hours, the juice is racked to the fermentation tanks. We rely only on naturally present, wild yeasts to start and complete the fermentation process. All of the juice was fermented in old 600-liter barrels. After a very slow fermentation process of approximately 8 months, followed by an extra month on the primary lees, the wine was racked off in preparation for bottling. An extended alcoholic fermentation ensures that the juice is continuously in contact with the gross lees, adding more complexity and weight to the palate. 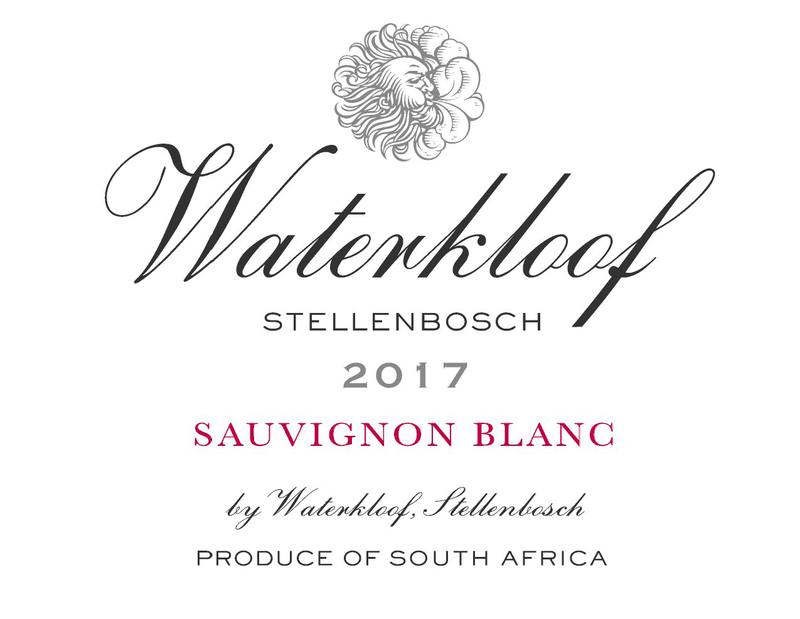 In keeping with our philosophy of minimum intervention, Waterkloof Sauvignon Blanc was not cold or protein stabilized and only a coarse filtration was allowed prior to bottling. It may form tartrate crystals if left under cold conditions for a prolonged time. This has no effect on the quality or taste of our flagship wine; the wine can simply be decanted if any appear. The extended primary fermentation contributed to a complex and well-integrated wine, which allows for great aging potential. Stone fruit and floral notes are prominent on the nose with a hint of citrus and herbal notes. The palate is layered with lots of texture and a balanced acidity. It starts off fresh and fruity and develops into a riper flavour profile with herbaceous influences, ending with a lingering minerality and freshness.